The Pipestone Senior Center has three PC's for the ninety seven members to use for email, web browsing and mostly playing cards. The second set of donated Pentium III machines were installed by me back in 2006. These replaced three machines that were 386 and 486 vintage, running Windows 95 and 98. Today I brought them three Dell 270 towers. Pentium 4's with 1 GB RAM and a 80GB hard drive. 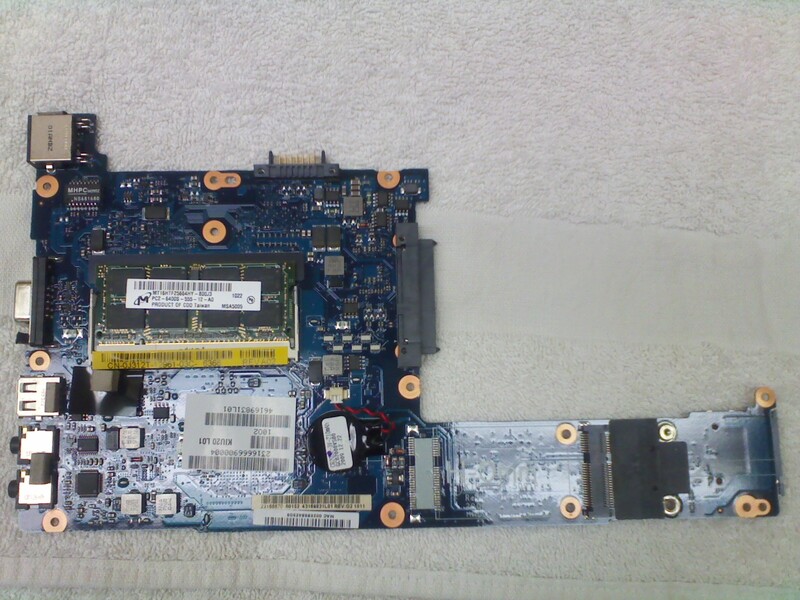 Dell was kind enough to install new motherboards in all three because of substandard leaking capacitors. These had seen service for nearly five years and were not sufficient to run a new financial application. The machines all had a OEM winderz XP tag but that will not be used. After a new manager started this January she wanted to get the machines up and running. Due to my time demands I cannot babysit these machines. It was decided to install Ubuntu to the machines and just let them be. Three machines need three flavors of Ubuntu. One is straight Ubuntu 10.10 one is Mint, and one is Kubuntu. All are patched to 10.10. The hardware was detected and installed automatically. All have the HP LaserJet 4 driver installed and printing to the Dell 1710 printer on a network print server. Web surfing is done with Mozilla Firefox, the standard weather add-ons were configured for Pipestone. Old people like to see weather information and news papers. We were able to install PySol and everyone is really happy with the speed and options. There is some interest in Skype, so we may look into installing that on these boxes too. The overall speed and performance of the machines in amazing when you compare them to the identical Dell box running winderz. These machine will become very busy this February. During tax time the members have tax assistants, helping them to efile taxes with these machines. 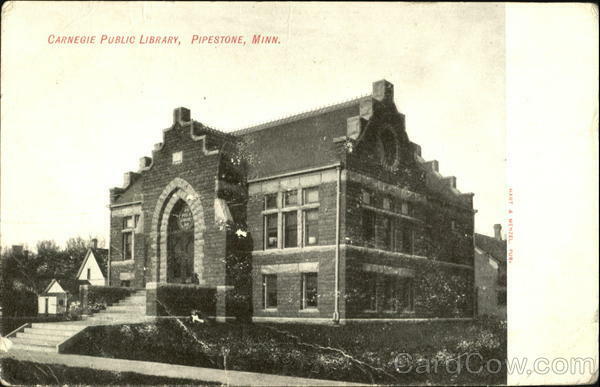 Stretching tax dollars for the benefit of Pipestone County. This project is to test the viability of Apple Macintosh OS-X for use in county government and to the test the viability of using off the shelf hardware, for substantial cost saving. Last year while doing research on the possible use of the Dell Mini 9 for road address mapping in our county ambulances I read the GIZMO Hackintosh article. I was interested in the article because this was not operating system (OS) emulation or virtual session of OSX. This reminds me that there are some OSX live CD’s in the works. Two years ago I had a somewhat functional OSX86 Dell laptop that used some of the very early BIOS EFI emulator. The key is to inject the necessary kext (kernel extension ) in to the kernel at boot, and from them on everything is native. From that first experience with OSX86 and after talking about the project with a fellow that has successfully attempted this undertaking on a Dell Mini 10v (1011). I was further at ease that the Dell Mini 10v was the right hardware. In order for this to be finically feasible it will require a budget under seven hundred dollars. I began the project by reading many of the How To’s that are available on the web and settled on one of the three methods. The three methods are USB with an Intel Mac, USB from another OS, and Net book CD. The next step was to acquire the hardware. I preferred to buy a new Mini 10v, when I went to buy from Dell I found they no longer sell the mini 10v. The Mini 10v does not come with an optical drive so that will have to be external with a USB connection. I found the Mini10v NIB with warranty on eBay for $340. The RAM was purchased from Crucial for $29. The internal Bluetooth was $18, Samsung DVD-RW was $48, Dell BT mouse cost $20 and the case was $15. For the software I needed a retail copy of OSX. I found one on eBay for $34, the Office 2008 was eighty five dollars less than the Office 2010 pro windows version so it came in at $262. This puts me sixty six dollars over budget at $766, witch is still well under the nearly $1500 a similarly equipped Mac-book pro would cost. I know it’s not exactly Apple to apples. As the parts came in I assembled them. Dell did not put a door on the back for the RAM. The mini had to be completely disassembled, to remove the motherboard and gain access to the RAM slot. With the Intel Atom N280 it is maxed at 2GB RAM. The blue-tooth module snaps into place under the palm rest. This mini 10v has a build date of 3/15/2010, and the A06 BIOS. I had the two required USB drives 2GB and a 16GB. 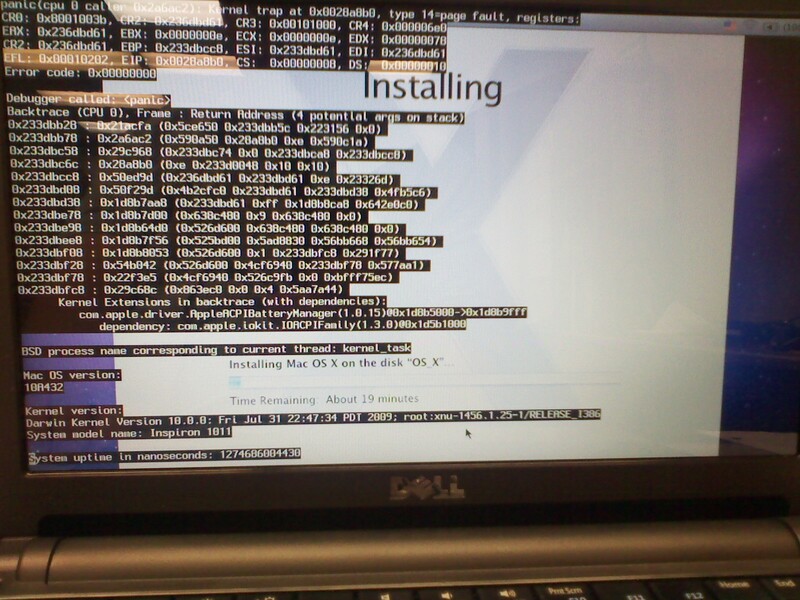 I could get the chameleon boot loader to load and I could run a verbose install. I could format the HDD in Disk Utility and format Mac OS Extended (Journaled) with the GUID Partition Table. After a few minutes of installing I would get a kernel panic during each attempt. Since I had a DVD drive I downloaded the NetBook CD .iso and burned the CD. It would load the chameleon boot loaded and I could begin the install but I had the same results, a kernel panic part of the way through. I removed printer drivers and x11 and mine never gets passed the 19 minute mark. While installing SL in verbose mode I have kernel panic, kernel trap at 0x0028a8b0. At this point I talked to the fellow and he said when he did his you had to downgrade to A04. He send me his NBI flash drive in the mail to try. I had the same kernel panic with his NBI USB drive. For giggles I went to mydellmini forms and saw many posts from 2009 that had people down grading to A04 BIOS because there was a problem with the install hanging. This sounds like what I have going on as well. I then download the A04 file from the dell site. It’s in a windows executable format. I copy the file to a floppy disk. I boot into DOS from my USB floppy (yes I have one) and start the BIOS downgrade. I get the WARNING!! You are trying to flash BIOS with different platform. I tried to flash the BIOS to A04 using the Service Tag to find the A04 BIOS from the Dell site. How could this be the wrong platform? When I had it apart I did check the motherboard and it has the 2009 date stamped on it. 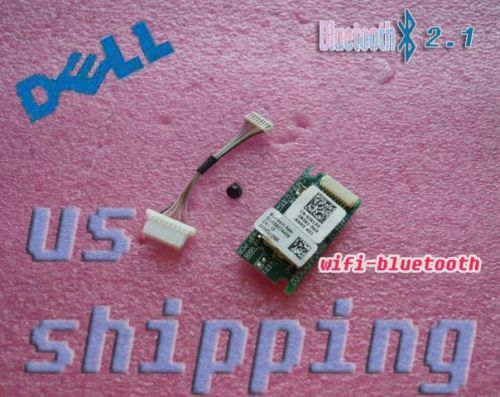 Is it possible that Dell used some other components in the last Mini 10v's that were built? When I run the BIOS downgrade I still had this warning. To make it work here is what I had to do. First I had to install WIN XP Pro from the DVD drive. That of course did not complete normally because of a problem with the DVD/USB driver. Then partially load the A04 BIOS from a floppy. This created the actual A04 ROM file on the disk. Next I had to attempt the A06 and let it stop with the error that it’s the current version. At the stop error it extracted and installed the Phoenix Win-flash program to the floppy. Then I had to open and edit a configuration file of Win-flash to allow advanced mode. 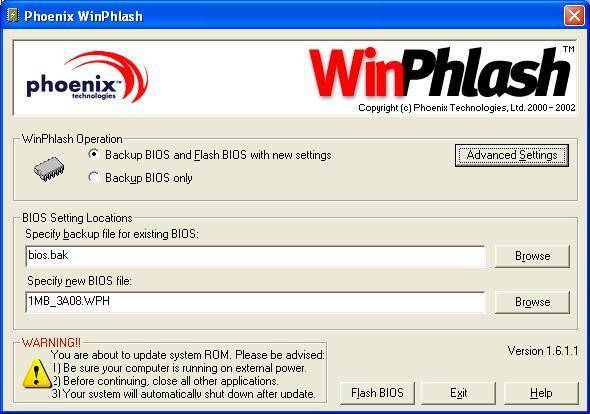 Then open Win-flash, change to the advanced settings and uncheck a box to allow older BIOS to be installed. Close the advance mode menu, browse to the A04 ROM file the Win-flash to the extracted ROM file from the A04 attempt. Then small prayer and let it downgrade to A04. I made a backup of the file but there would be no way to return to this if it crashed writing the bios. It would be bricked until you sent it to dell or bought a device to flash the ROM.. It showed progress erasing and writing blocks. After ten minutes it said it was successful at flashing the BIOS. I closed Win-flash and powered down. 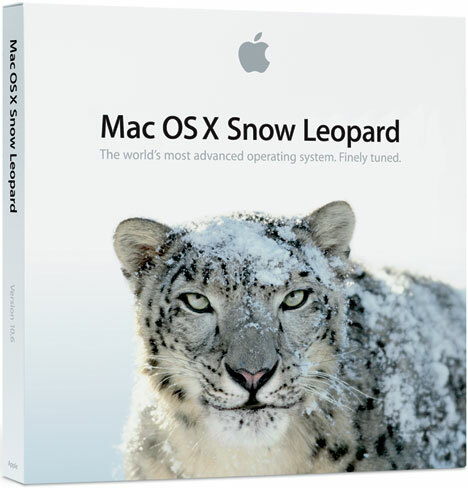 I inserted my friends USB and went through the process again, and this time it was successful at installing Snow Leopard! So far on this mini10v I have had trouble with sleep, the blue-tooth always being recognized as new with each restart and heat, I'm going to mod the inside of the case with copper tape to pull more heat off the right side of the keyboard. And I may add copper shims to the CPU GPU and When I installed the 2GB RAM I added arctic silver to the tops of the CPU and 945GSE. To upgrade to 10.6.3 actually, I had to run the latest RC candidate of NBI 0.8.4. Then load the combo update. I'm convinced the French disk was the problem. I took the keyboard off and the palm rest and added a bluetooth card. It installed on the next reboot and I have a Dell BT mouse working much better than the track pad. THe NBI 0.8.4 must of had an update for the track pad because it works much better too.